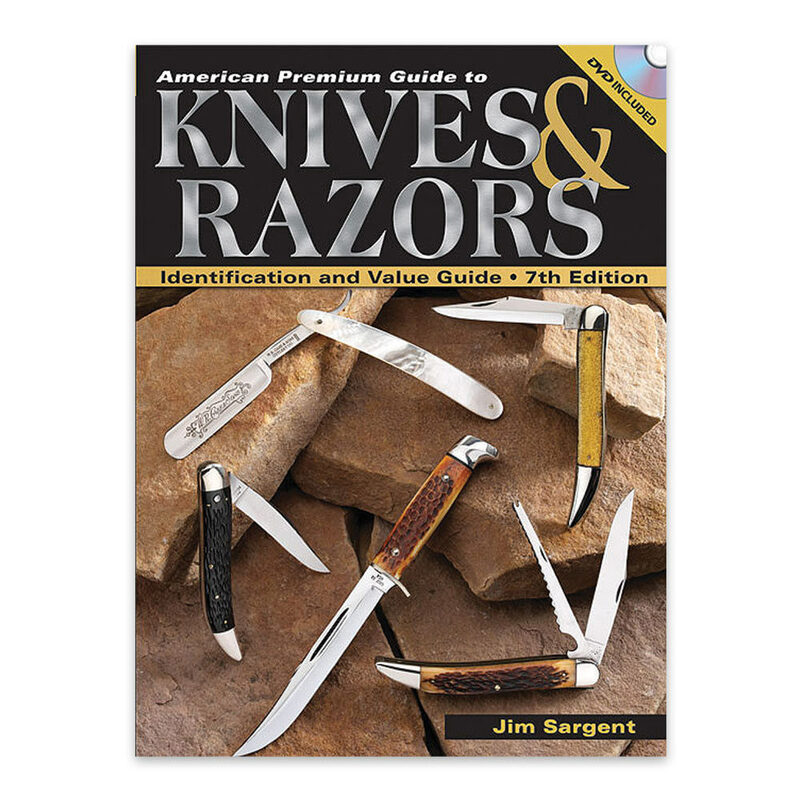 American Premium Guide To Knives And Razors | BUDK.com - Knives & Swords At The Lowest Prices! Features current values and identification for thousands of Case, Crandall, Queen and Schatt & Morgan pocket knives, sheath knives and straight razors, as well as company histories. Plus, you'll discover a stunning color photo section along with extensive details about patterns, blade styles, handle materials, and tang stamps. Now, for the first time, a bonus DVD of the text is included!